Chinese writing is character based, the one major world script that is neither alphabetic nor syllabic. Through the years, the Chinese written language encountered presumed alphabetic universalism in the form of Morse Code, Braille, stenography, Linotype, punch cards, word processing, and other systems developed with the Latin alphabet in mind. This book is about those encounters — in particular thousands of Chinese characters versus the typewriter and its QWERTY keyboard. 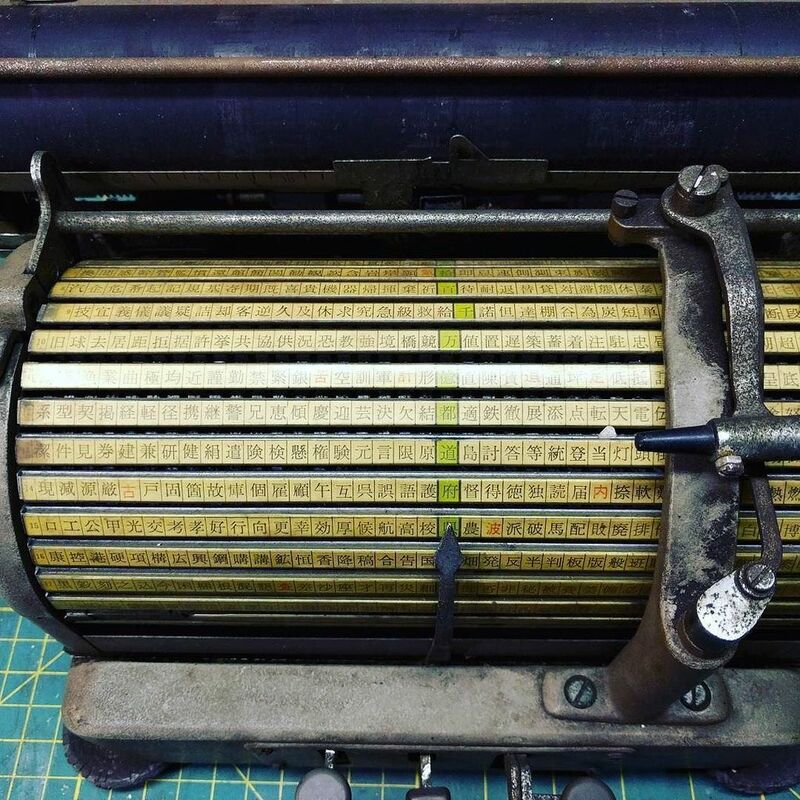 Thomas Mullaney describes a fascinating series of experiments, prototypes, failures, and successes in the century-long quest for a workable Chinese typewriter. Today, after more than a century of resistance against the alphabetic, not only have Chinese characters prevailed, they form the linguistic substrate of the vibrant world of Chinese information technology. 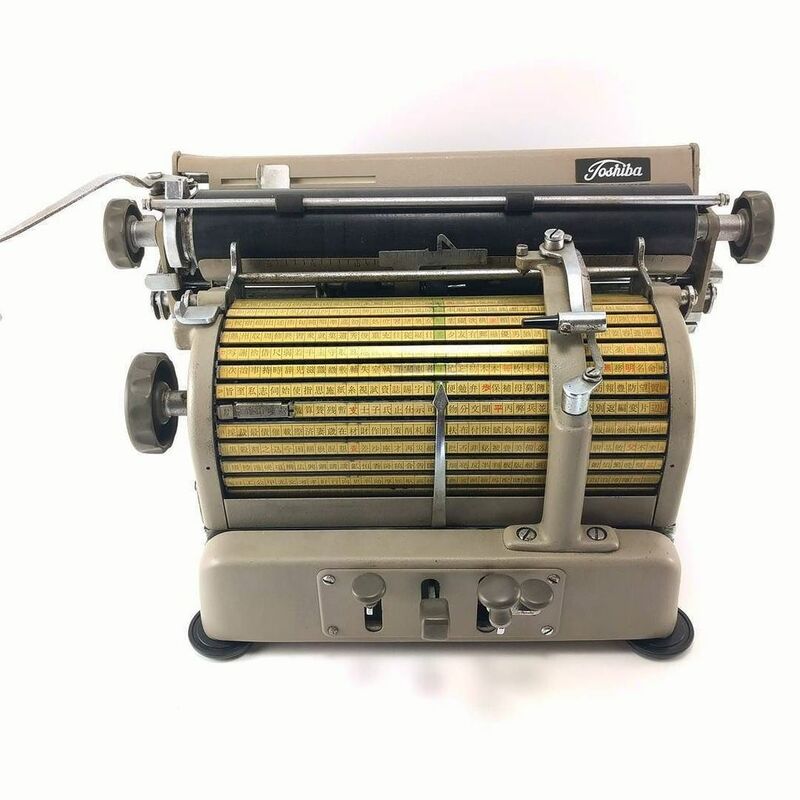 The Chinese Typewriter, not just an “object history” but grappling with broad questions of technological change and global communication, shows how this happened. Thomas S. Mullaney is Associate Professor of Chinese History at Stanford University, and Curator of the international exhibition, Radical Machines: Chinese in the Information Age (now on view through April 2017 at the San Diego Chinese Historical Museum, before traveling on to New York, Hong Kong, and elsewhere). He is the author of Coming to Terms with the Nation: Ethnic Classification in Modern China and principal editor of Critical Han Studies: The History, Representation and Identity of China’s Majority. His writings have appeared in the Journal of Asian Studies, Technology & Culture, Aeon, Foreign Affairs, and Foreign Policy, and his work has been featured in the LA Times, The Atlantic, the BBC, and in invited lectures at Google, Microsoft, Adobe, and more. He holds a PhD from Columbia University. 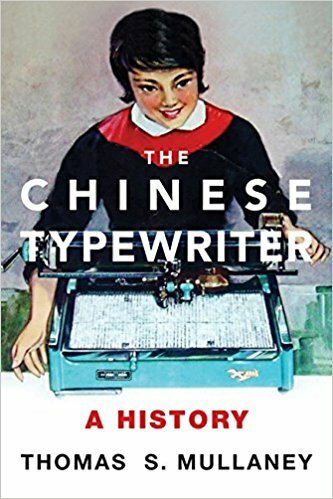 His forthcoming book – The Chinese Typewriter: A History (MIT Press 2017) – examines China’s development of a modern, nonalphabetic information infrastructure encompassing telegraphy, typewriting, word processing, and computing. This project has received three major awards and fellowships, including the 2013 Usher Prize, a three-year National Science Foundation fellowship, and a Hellman Faculty Fellowship. The sequel to this work – The Chinese Computer: A Global History of the Information Age, Part II – will be released on MIT Press later, and will be featured in the Weatherhead Asian Series.